Are nuts low carb? 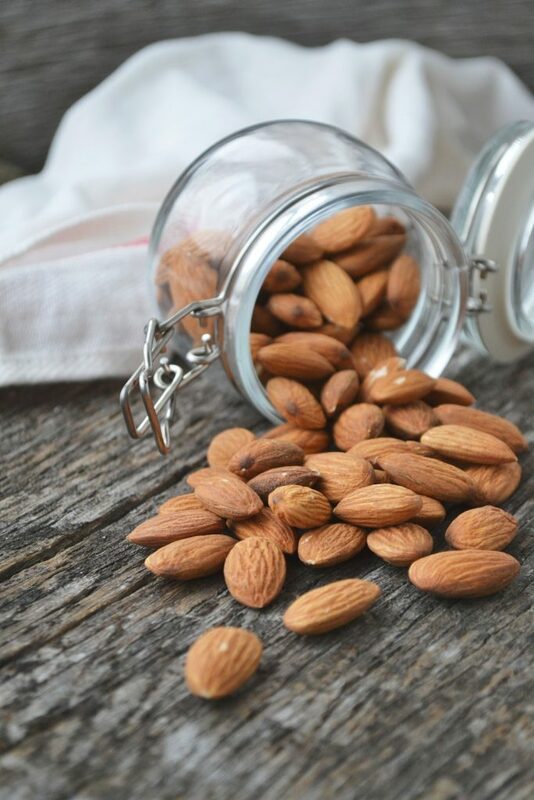 Can you eat nuts on a Keto Diet? 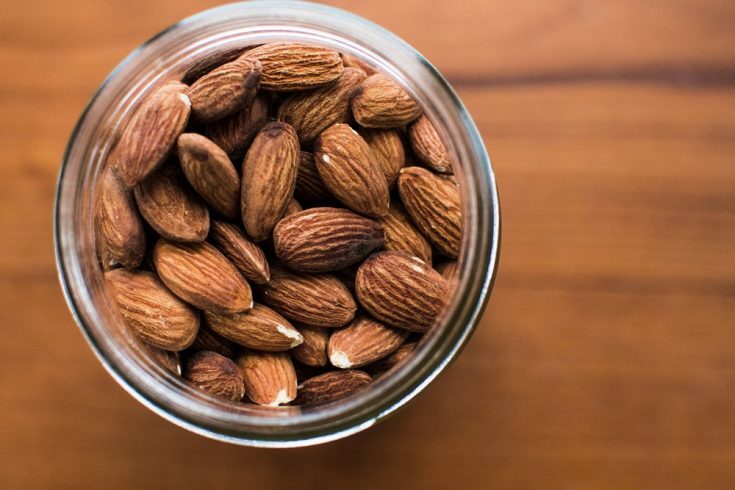 Can you eat nuts on a keto diet? I get asked this question all the time. My answer is always the same, “it depends.” I know that’s not the answer you want to hear, but let me explain. 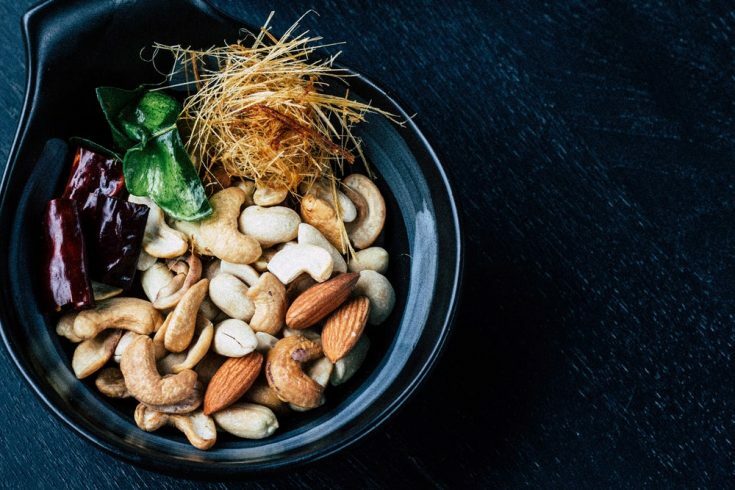 Most nuts are low in carbohydrates and high in fat, but some nuts are higher in protein and higher in carbohydrates and those are the ones that may want to be avoided or consumed in smaller amounts. How many carbs are in nuts? I use cronometer to track my food intake and that’s where I got the values from above. Nuts Contain Anti-Nutrients—have you heard of physic acid? Phytic acid may prevent mineral absorption. Sprouting, soaking and roasting nuts can make nuts easier to tolerate. Nuts are a great keto snack to take while traveling. Check out our other favorite low cab snack in this post. 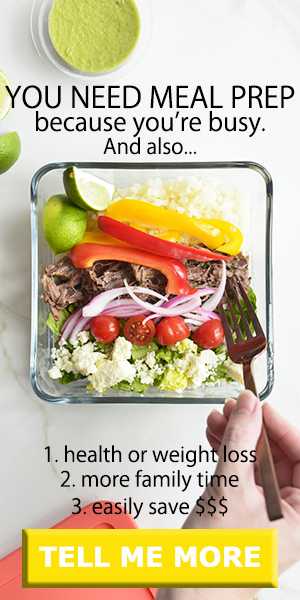 If you’re brand to to a keto diet, download our keto diet grocery list to get you started. 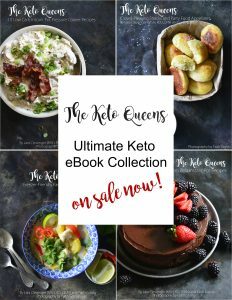 We also have a sample keto diet meal plan to give you an idea of what a keto diet can look like. I would also like to say that nuts are very important when you are on Keto diet. I’ve lost 7kg in first week. Talk to me! 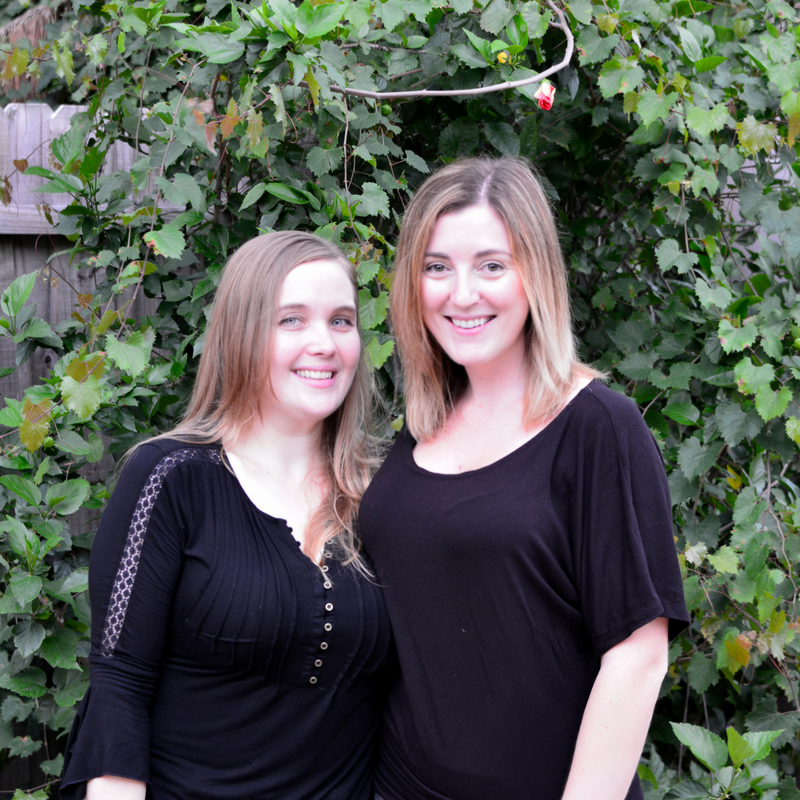 I want to know your diet plan, I’m just about to start on the keto journey!